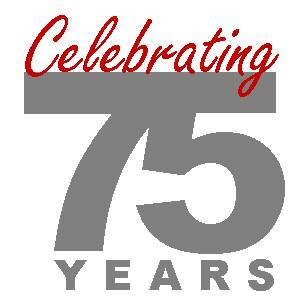 For over 70 years, Acme Controls has been rebuilding boiler and burner controls. Our qualified service technicians have decades of experience in a wide-range of components and parts used throughout multiple industries. Acme’s rebuilt controls and components are carefully inspected, meticulously cleaned, repaired by experts and tested to ensure reliability and accuracy. All Acme rebuilt parts come with a one-year warranty. Rebuilt controls and components can save you up to 75% off the cost of new. Rebuilts help you provide valuable money-saving options for you and your customers. 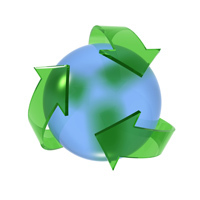 The Green Advantage: Thousands of controls are rebuilt every year instead of going to a landfill. 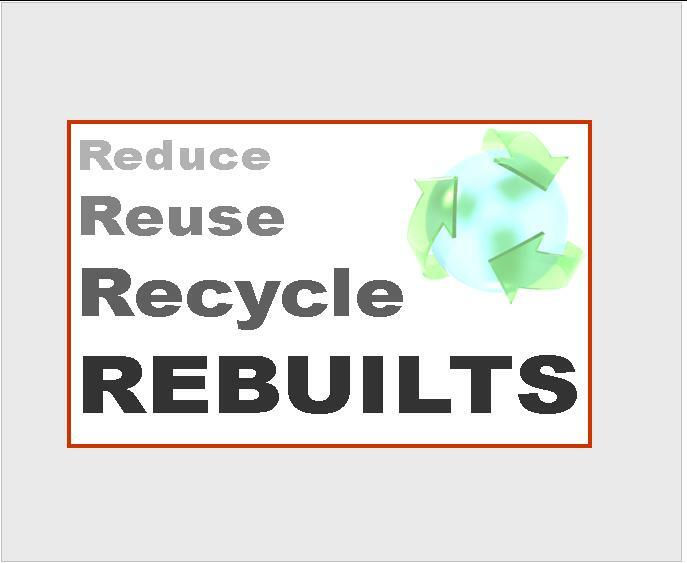 Do your part for the environment by utilizing rebuilt equipment when possible. Your part may need to be upgraded to a new model. While a burner control can be rebuilt, the sensor for that model may need to be changed and no longer works with the older control version. Some states have restrictions on the use of certain rebuilt flame safeguard burner controls and components; consult your local building code to determine if a rebuilt component is allowed for your installation or repair. Read about our Advance Exchange/Repair Service. Don’t See your Part on our Website? 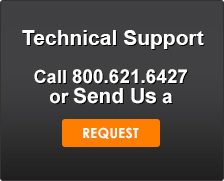 Contact us—call 800.621.6427 or send us an email.